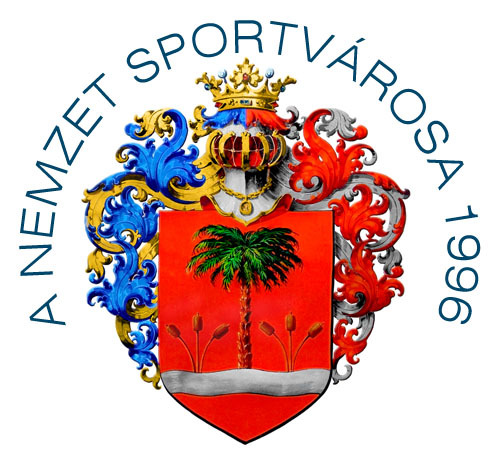 The honourable title of the National Sports Town was given to Szentes in 1996 for the lively and colourful sport life of the town. Szentes with its 30 000 inhabitants is the home of more than 30 different sport types, 38 sport clubs, more than 40 sport club sections, 11 student sport clubs in which 5400 people do active sport. Our First class sportsmen have outstanding achievements in such significant sport branches than water polo, karate, ballroom dance, judo, kick-box, etc. 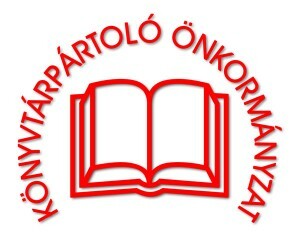 The Ministry of National Cultural Heritage gave this complimentary title to the Local Government of Szentes as an acknowledgement for the support of the town’s libraries, the increase of their stock, the development of the already existing services and the introduction of different new services and the continuous effort in regard of public education. The award was first given to Szentes when the Town’s Library was placed in the newly restored building of the Synagogue. The award was called by the National Association of Student and Youth Journalists. Based on the votes of the country’s student journalists Szentes received The Youth Friendly Government of the year. With this title the Mayor of Szentes also received a golden titanium statue. This appreciation is very special for the town because it was given by the young recognising that they feel good in the town and they receive support from the local government. 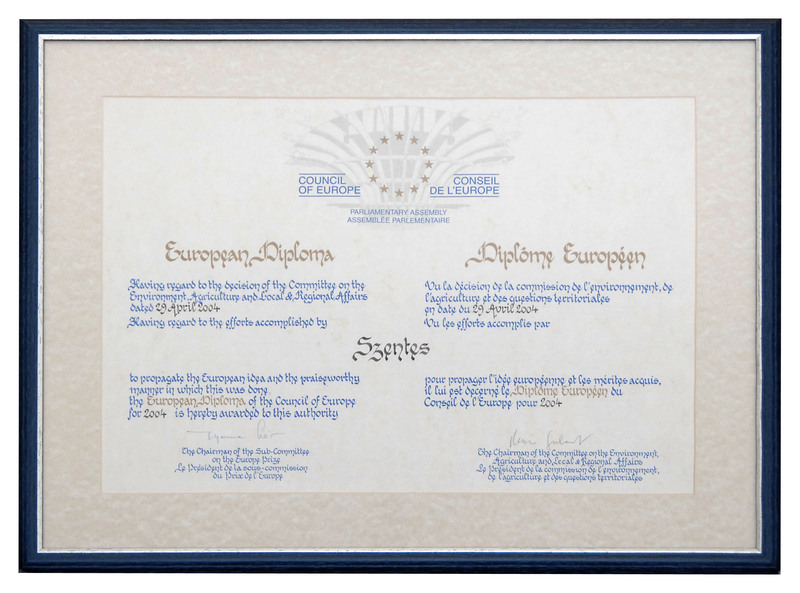 In 2004 the delegation of Szentes received the European Diploma from the European Committee in Strasbourg. The award was given for the long lasting works of the town in the fields of European ideas, solidarity and co-operation. 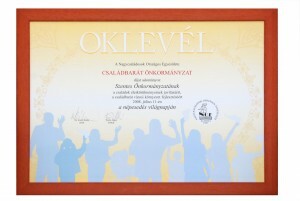 Only Szentes received this award in Hungary. The European Diploma is the first step among a four-step title system given by the European Committee. The second level is the European Flag, the third is the European Plaquette and the fourth is the so called European Grand Prix, handed only to one town in a year. In 2005 the Trade Union of the Teachers gave this award to Szentes for the outstanding and conscientious educational work towards the young. 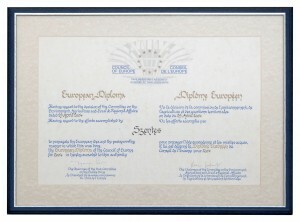 In 2009 on its Strasbourg meeting, the Subcommittee of the European Award decided to give the European Plaquette to Szentes for the service of European idealism. The award is the third of a reward system that is followed by the European Grand Prix, the highest award of the European Committee. Szentes is the 10th Hungarian town that reached this level. The award was given for the outstanding sister-town activity, the change programs and the organization of different meeting programs, the effective charity works and for the open European inwardness. 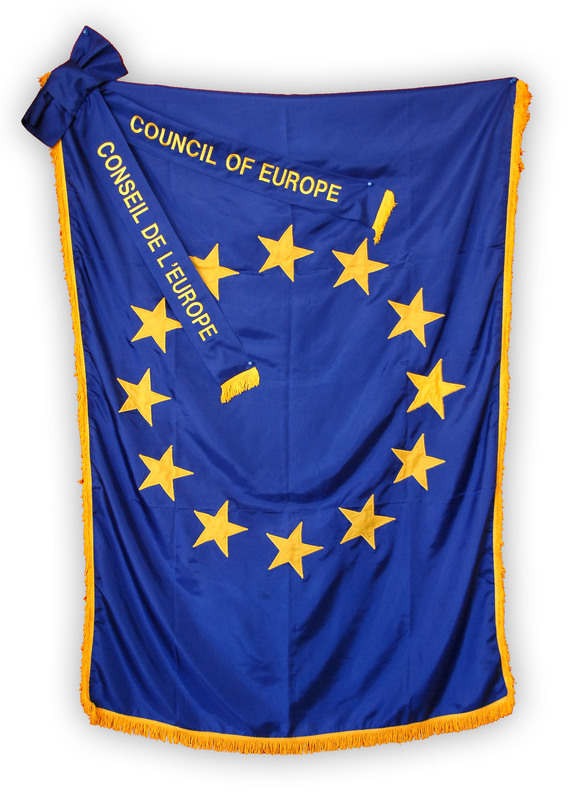 The European Plaquette is a moral acknowledgement regarding the achievements of Szentes of which all the people of the town can be very proud. Szentes won this award in 2008. 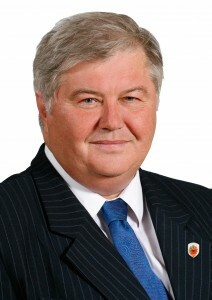 Szirbik Imre the Mayor of Szentes received this acknowledgement on the ceremony of the Day of Birth in Veszprém for the local government’s family- and children supporting services, the employers’ family supporting attitude and for the social concern of local regulations. The importance of the award is that only 3 local governments received this title this year. 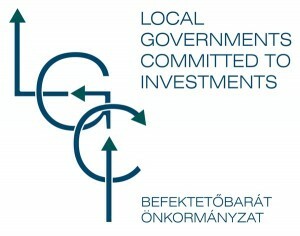 The Hungarian Investment and Trade Development Agency (ITTD Hungary) gave the title of Investor Friendly Local Government to the Local Government of Szentes on 6 November 2009. 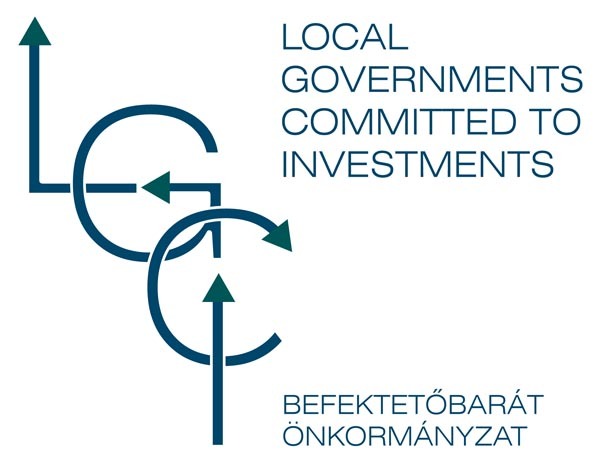 This title is principally given for the help and support of local businesses as it is the town’s interest that more and more businesses should find their accounts in Szentes. Not only big towns but smaller settlements like Szentes could also get in the program however, the applicants had to meet very strict requirements of competitiveness. The honourable title enables Szentes to be mentioned more often in the international trade relationships thus helping its easier accessibility. 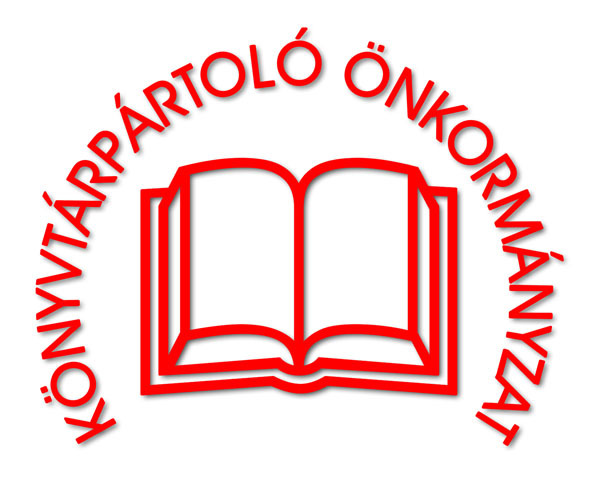 The Minister of Education and Culture has given a special award for those towns that applied for the Hungarian Town of Culture title but could not win in their category. That is how Szentes received the Town of Statues title. The award acknowledges those local governments which develop their cultural lives and arts prominently, put great emphasise on keeping their traditions and introduce their heritage in an exemplary way. The ceremony of the award was held in the Palace of Art in Budapest. On 26-27 March 2010 a Student Olympic of Wrestling was held in Szentes in the Dr. Papp László Sports Hall. The special guests of the Dr. Papp László memorial contest were Dr. Hegedűs Csaba President of the Hungarian Wrestling Association and Papp László university teachers both are the sons of the Sports Hall’s name giver. 58 sports clubs took part in the program and both the participants and the professionals appreciated the excellent organization. The honourable title was given by the head of the wrestling department as an acknowledgement.